Parent’s who would like to go out on a date, or who may just want a break can have one on First Presbyterian Church of Texarkana for Valentine’s Day. Our next Parent Night Out is going to be Friday, February 14th, 6-8 p.m. Mark your calendars now. 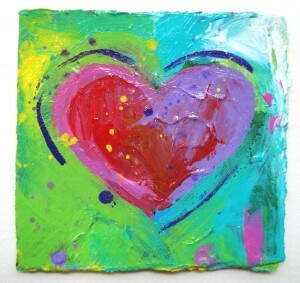 The theme is Art from the Heart!!! We will be making tie dye T-shirts, painting, gluing, coloring, etc. We will provide the T-shirts, but in order for us to do that we need to know ahead of time kid’s shirt sizes. Online registration will be available soon, so that we can be sure and have a T-shirt for everyone.